Check out Enki Library’s graphic novels in E book format and don't forget to look at the Teen novels in E book format as well. 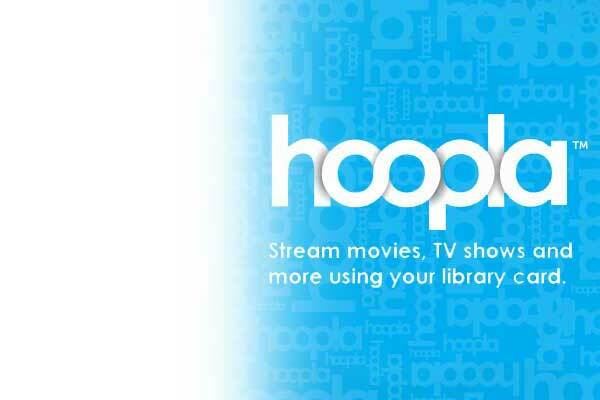 Graphic Novels and Comic Books are available on HOOPLA! Fans of action, adventure ardor, anticipation, advancement and alliteration Rejoice! The Hemet Public Library will be hosting a pen and paper campaign on Saturdays @ 12-4. Your print job will be available for 2 days after you send it! Click “Search”. Search for Hemet Public Library. Find Hemet Public Library and click Black and White Printer and save. Enter your Library card number without spaces. We will hold you print job for 2 days! Email from any device directly to the library’s print system at e-mail. We will hold you print job for 2 days, so sending an email print job on a Monday will, ensure that it is ready for printing Wednesday! Thanks to the generosity of Wells Fargo Bank and a grant from Inland Library System. We are proud to announce Tuition Funding Sources ("TFS") a private website where high school and college students are matched with scholarships and grants. The scholarship matching service is provided to students free of charge. In addition to general scholarships that can be used at any school, the scholarship database contains millions of scholarships that are school specific, meaning they are only available at the sponsoring school. Next to federal and state grants, this scholarship category is the largest pool of scholarships available and is one of the reasons the TFS scholarship database is so large. New scholarships are added to the database every month. The TFS scholarship data is a very respected resource and was displayed for many years at a demonstration lab in the Smithsonian Institution. It was also selected by the Department of Defense for use in their international schools. Library patrons can remotely access scholarships, financial aid and career information from their library, home, school or workplace. Please go to http://www.tuitionfundingsources.com/, create an account and begin looking for scholarships and financial aid. It's never to early to start! Free homework help, SAT prep., and ACT prep. available from your computer... 7 days a week... all you need is your library card and PIN. This site provides free online tutors from 1 PM until 10 PM; test prep for state and national tests; a writing lab; and other helpful homework tools. Teens, are you preparing to take your written Driver's Test soon? IF so, try this website for help. It totally free!